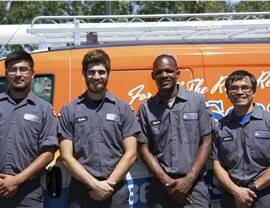 From heating repairs to air conditioner installations, our NATE-certified team will be there to tune-up your system. 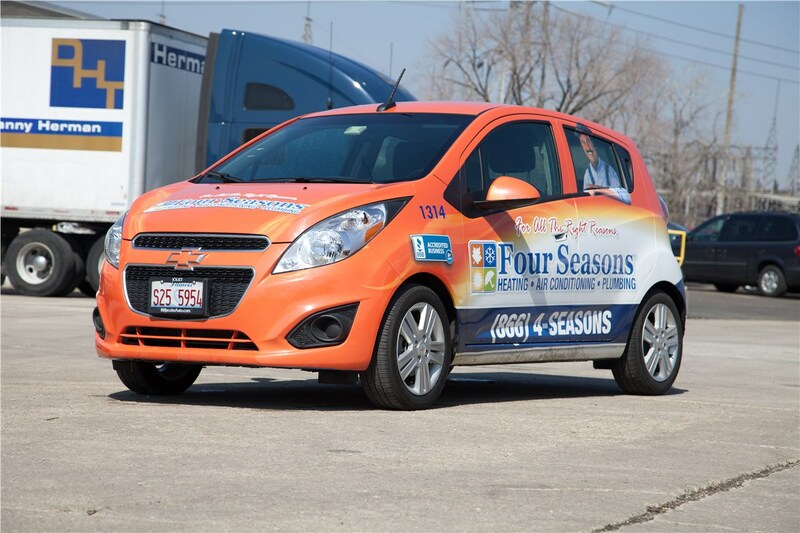 Mokena is a cozy city in Illinois with over 18,000 residents, and it’s made a lot cozier with the help of Four Seasons Heating and Air Conditioning! Our heating and cooling company has proudly been keeping Mokena homes cool in the summer and warm in the winter since 1971. With an A+ rating with the Better Business Bureau, and as a Lennox Premier Dealer, we are a leader in heating and air conditioning emergency services. All of our technicians are licensed, drug-tested, background-checked, and NATE-certified. 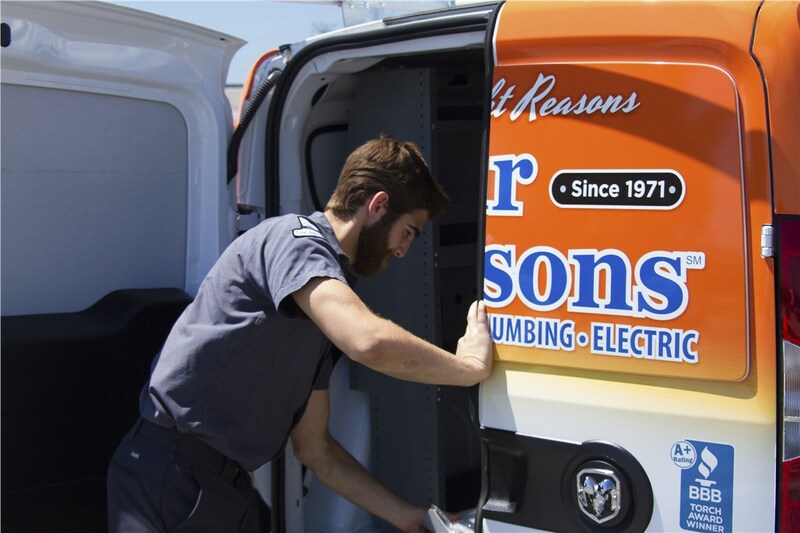 Whether you need a simple HVAC repair, or you’re in need of a replacement, we’ll be there to provide you with fast, affordable, and efficient service. 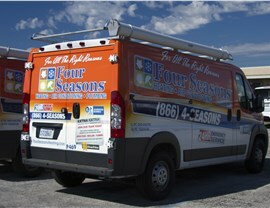 Professional heating services are a must if your Mokena home isn’t as warm as it shouldn’t be in the winter. 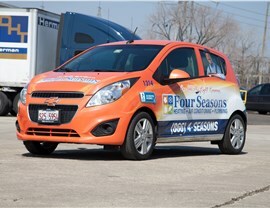 Our professional team guarantees that we’ll complete your repair right. If we don't make the repair correctly the first time, we won't charge you to return to your home. Heating Repair: Repair a furnace blower motor, a furnace igniter, and more. Furnace Replacement: Choose from a variety of heating units at many different price points. Maintenance: Keep your heater in tip-top shape with annual maintenance. Air Quality Solutions: Choose from air purifiers, duct cleaning services, and more. We can keep your Mokena home cool all summer long with our AC services. We can install a new air conditioner, we can help you get your existing home AC unit back up and running with an AC repair, and we can show you affordable ductless solutions. We always recommend annual central air maintenance services, and we can come out to your home to help you install and program your smart thermostat. 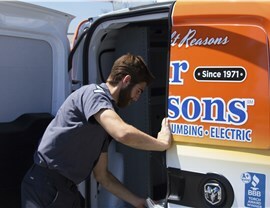 We even guarantee we’ll be out to your home within 24-hours to make an emergency repair! 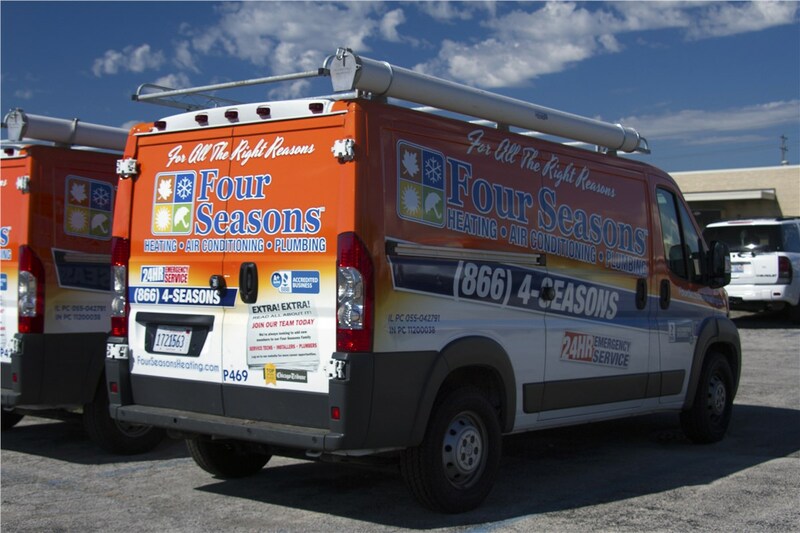 If you’re searching for “HVAC professionals near me,” Four Seasons Heating and Air Conditioning should be at the top of your list. 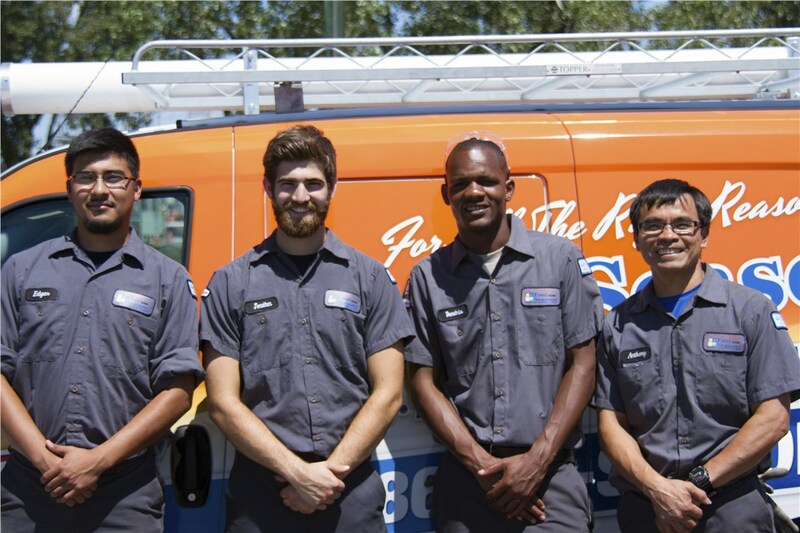 Our Mokena team is comprised of over 500 employees who are here to serve you with 24/7 emergency services, installations, and much more. Fill out our online form to request a free estimate, or give us a call to learn more about everything our emergency heating and air conditioner company has to offer.